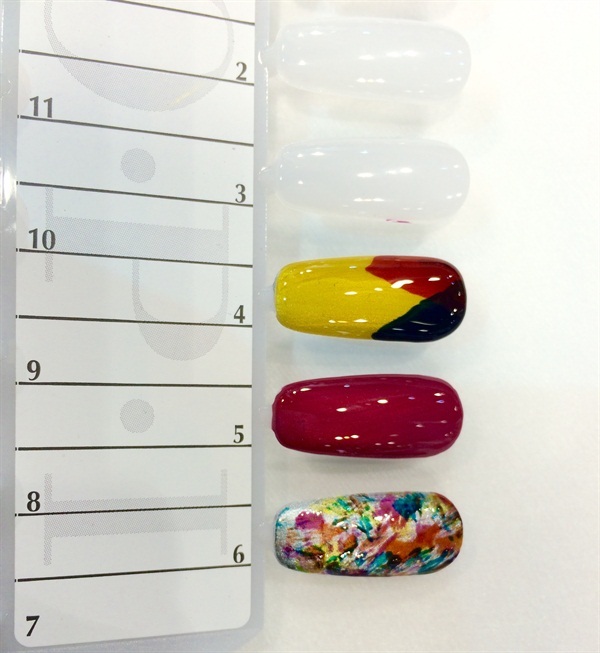 While at ABS Chicago, OPI’s Alicia DiCaro happily demoed the new Color Paints collection. This set of blendable lacquer colors come in eight shades along with a chrome polish that is used after the base coat. Lay down the chrome, then add the thinly pigmented colors in layers to achieve the desired shade. The chrome background makes the colors pop and is perfect for easy-to-do nail art in no time. Leave a touch of the silver showing for a foil-like appearance. Use any base and top coat along with the collection to complete the look. See a demo of these paints by clicking here. 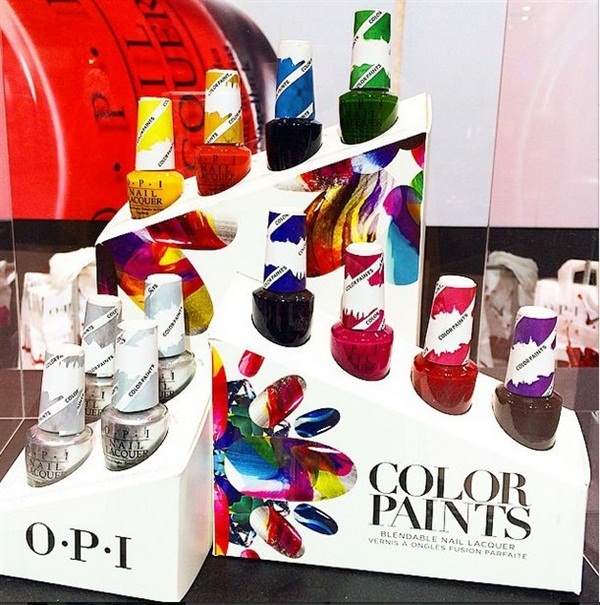 What are you most looking forward to creating with this new polish line?